Topshop has arrived to Amsterdam. On Monday I went to the opening at De Bijenkorf and of course I couldn’t resist buying something. 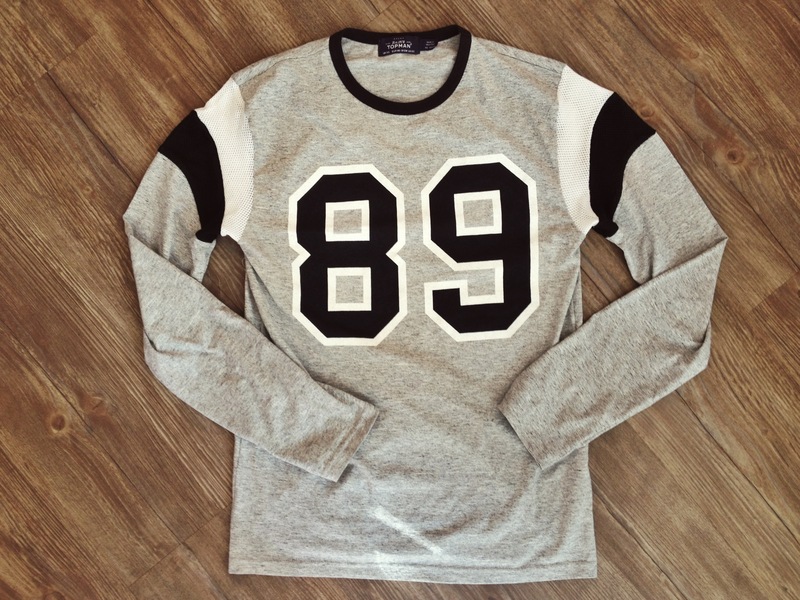 Got this sporty long sleeve with airtex details from Topman actually (guys they have great stuff!). But I have my eye on a white teddy bear fur jacket as well as a powdery pink trench coat.